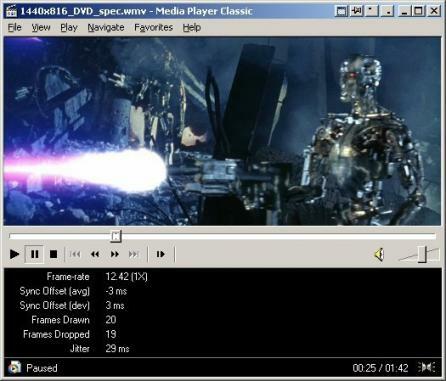 Media Player Classic – Home Cinema (MPC-HC) is an open source media player with support for most popular video and audio file formats. MPC-HC is a lightweight application that works even on older computers supporting both 32 and 64-bit versions of Windows XP SP3, Vista, 7 and 8. The program offers a large number of options to allow full customization. The built-in custom toolbars are a good example. Since MPC-HC was designed as a universal, multipurpose media player, it can even be used as a DVB player.